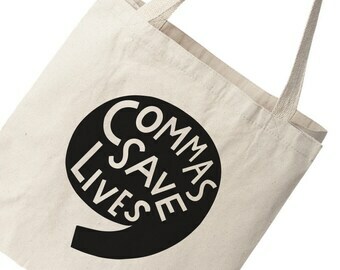 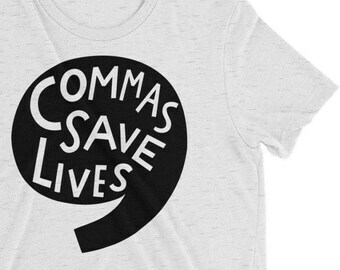 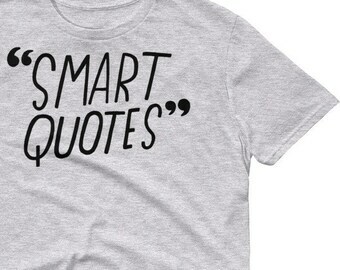 Spread the snark and let the "grammar police" issue official tickets with this fun mug. 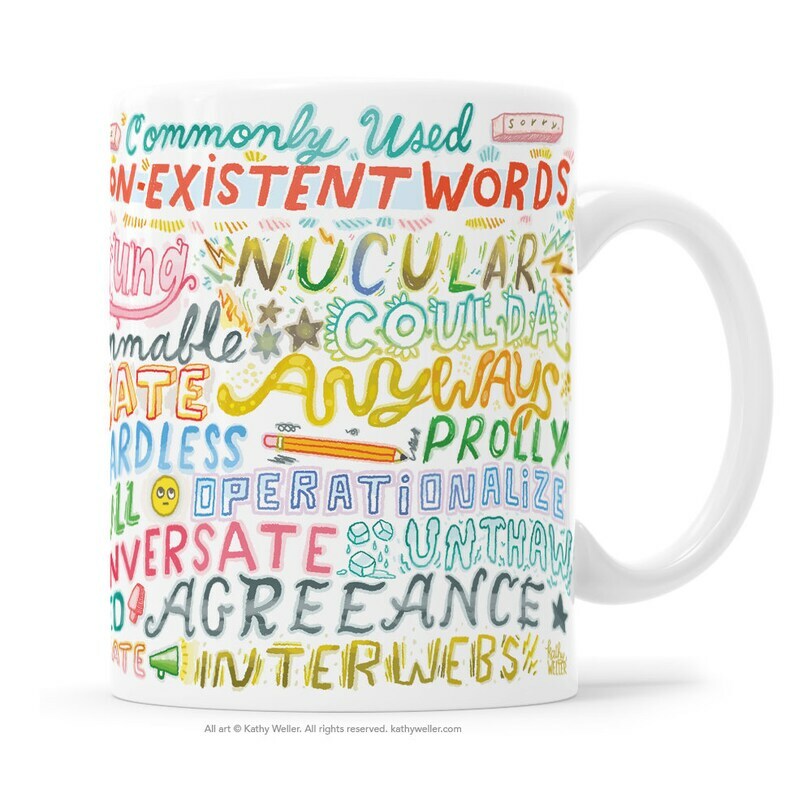 This mug features a horizontal, hand-lettered illustration that WRAPS AROUND the entire length and width of the mug. This is a high-quality, white ceramic mug, dishwasher and microwave safe.